Digesta-Guard™ is a multi-enzyme food assimilant designed to improve uptake of nutrients from food. 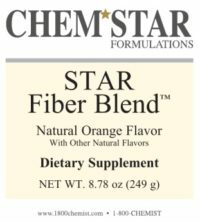 It contains a proprietary enzyme blend that has been demonstrated clinically to be effective across a broad spectrum of pH ranges. It contains protease for protein digestion, lipase for fat digestion and a multi-enzyme preparation for improving digestion of carbohydrates. 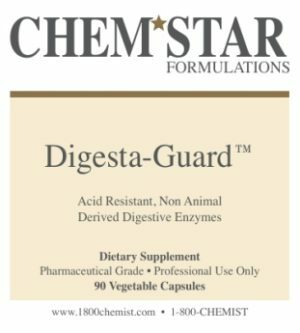 Clinical trials have demonstrated Digesta-Guard™, as an Aspergillus derived enzyme, to be far superior to enzymes of plant and animal origin in assisting in digestion. Most enzymes are denatured in the presence of small amounts of stomach acid. 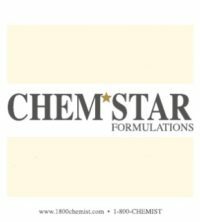 Digesta-Guard™ has shown optimal activity and efficacy in both acid and alkaline environments.